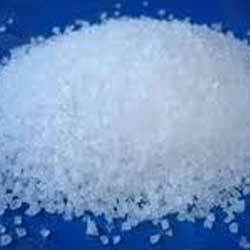 Cadmium bromide tetrahydrate is an inorganic salt which has hygroscopic property. It is considered hazardous in nature. Cadmium bromide tetrahydrate is known for its purity and accurate pH value. 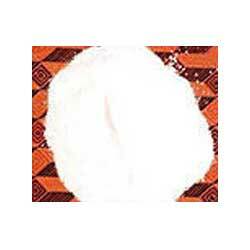 Furthermore, it is extensively used in different laboratories and industries. 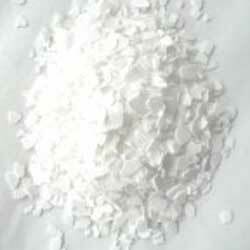 Chromium (II) bromide is a white crystalline solid inorganic compound. It becomes yellow when heated as it gets oxidizes in moist air while stays stable in dry air. Chromium (II) bromide is known for its accurate composition and longer shelf life. Cobalt (II) bromide anhydrous is an industrial chemical compound which is extensively used for organic synthesis. Our product is used as a catalyst in some processes. Cobalt (II) bromide anhydrous is red solid is has high solubility in water. Cobalt (II) bromide hexahydrate is red-brown color inorganic salt which is widely used in different industries. 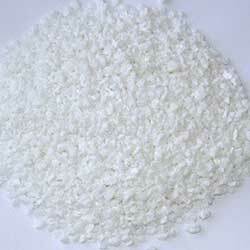 It is soluble in water and various polar solvents. Furthermore, it is quality checked under various set quality parameters. 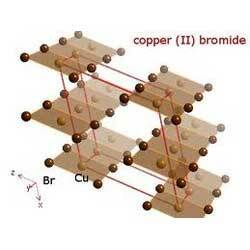 Copper (II) bromide is a chemical compound with molecular formula CuBr2. It is widely demanded as an as an intensifier in photographic processing and brominating agent in organic synthesis. Furthermore, it also used in dermatological applications. 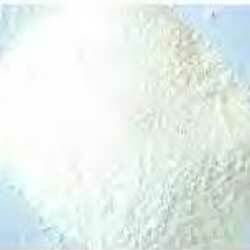 Our company is instrumental in offering superior quality laboratory grade hydrobromic acid. Hydrobromic acid is widely used for the production of inorganic bromides. Furthermore, it also acts as a strong reagent for generating organobromine compounds.